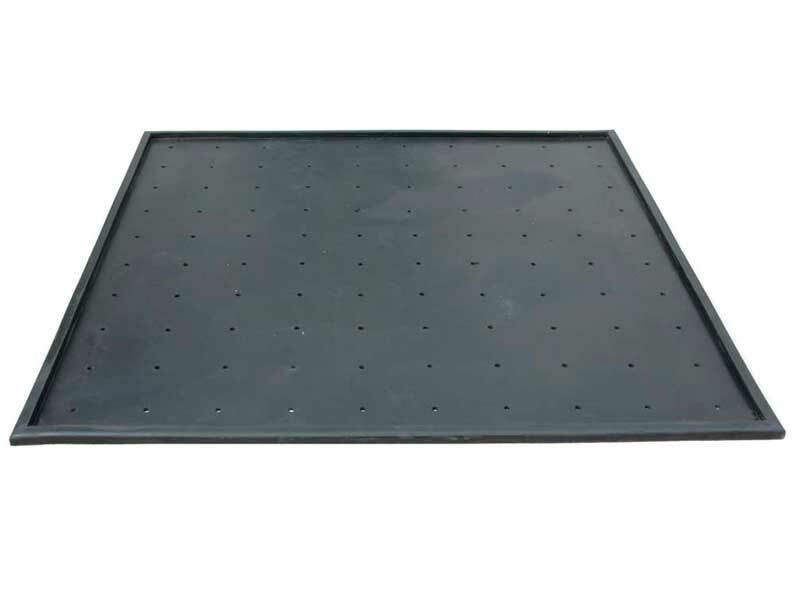 The durable lightweight rubber tee frames are designed to accept any of our range mats to help protect them and enhance their appearance. 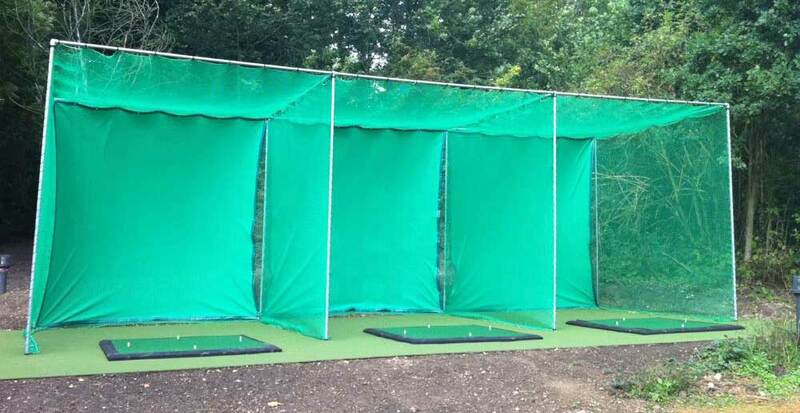 They are supplied in one size 1.5m x 1.5m and are suitable for indoor and outdoor use. 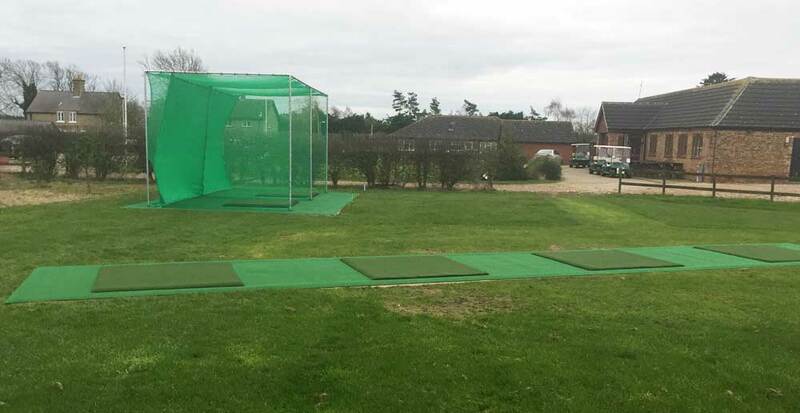 We are now able to provide the ideal Practice aid with our rubber chipping frame and carpet. 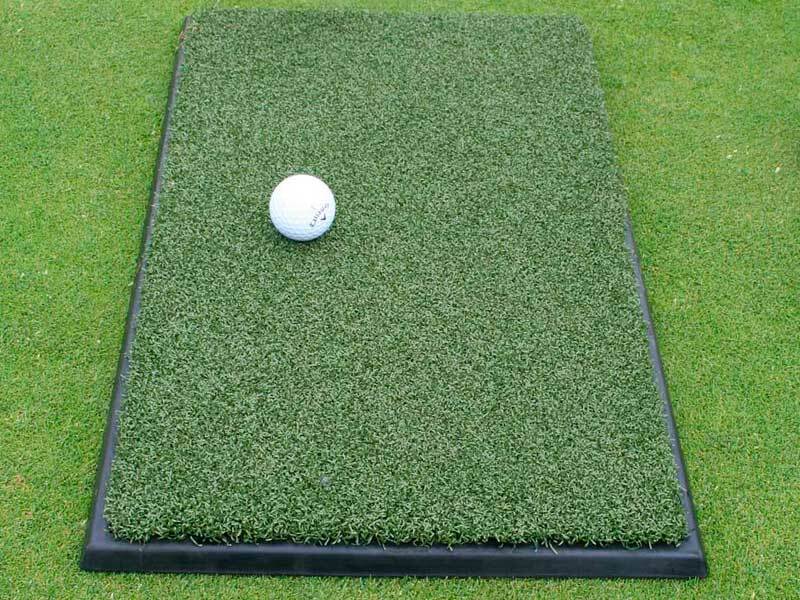 It comes in one size of 60cm x 30cm which can include a variety of surfaces for either driving, iron play, or chipping. 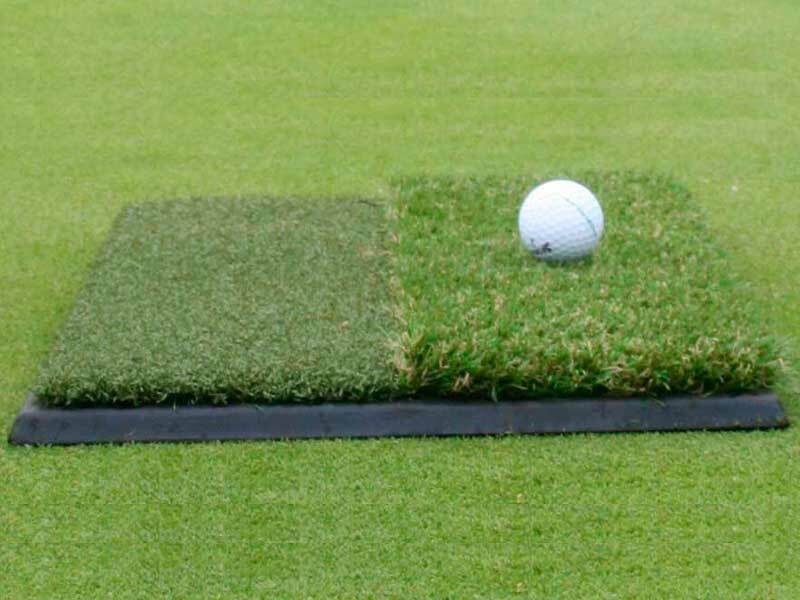 We are able to provide them with a single surface or two different surfaces to suit the golfer’s preference. We can also supply the frames on their own if required. 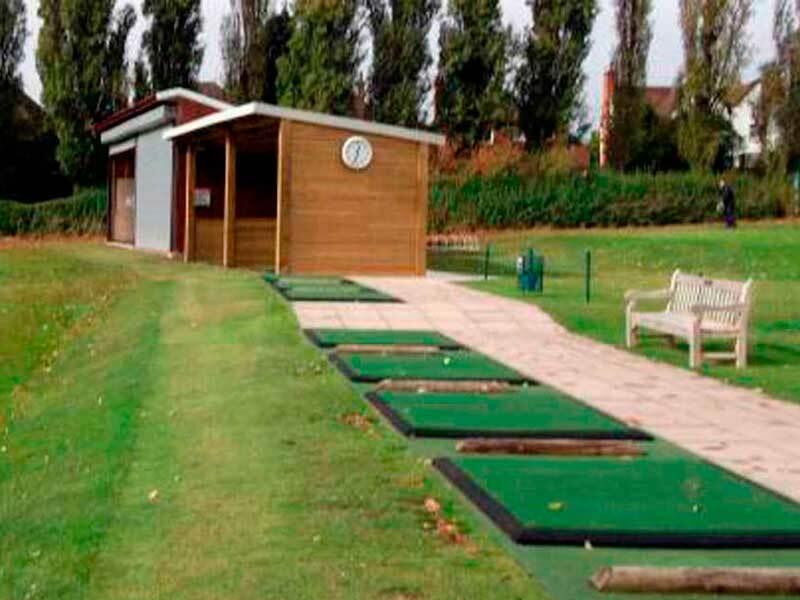 Exclusive Leisure practice bays can be single or double bay, can be free standing or in sockets. 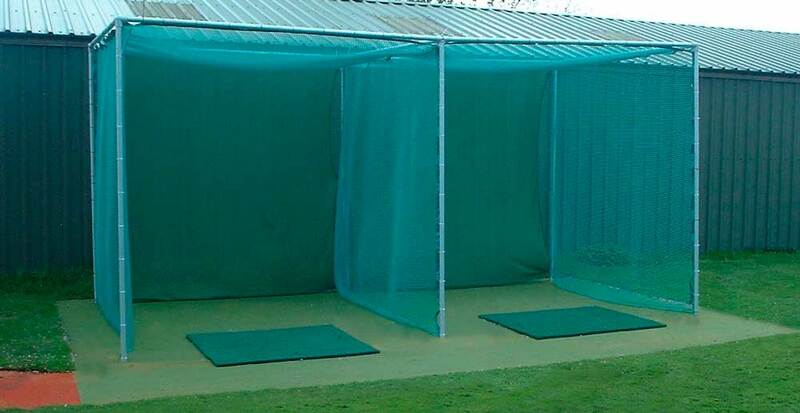 These practice bays are of commercial quality and can be used together with Exclusive Leisure practice mats.